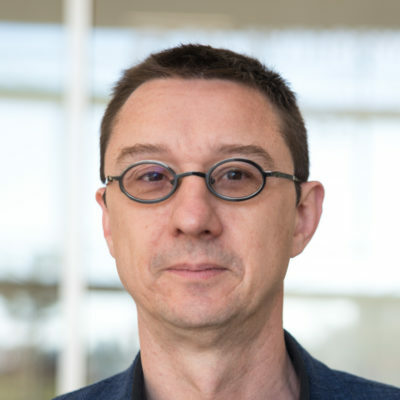 Pascal Coppens is the expert in all things innovation and Day After Tomorrow in China, rooted in his deep understanding of the country as a sinologist. He is an entrepreneur at heart with more than 20 years of experience in China and Silicon Valley. Pascal has employed, partnered and competed with hundreds of Chinese innovators. Pascal’s first-hand business experience, extensive network and flawless understanding of the customer mind, help his audiences to truly understand what is happening in this new frontier of innovation, how it will impact us and what we can learn from it. That’s exactly why he calls himself the ‘China Evangelist’: because he wants to show us how China will shape our future, and how we can use that to our advantage. Armed with a degree in Business Engineering from Solvay Business School he started his career with Alcatel in Shanghai, and – after an intense period in Silicon Valley at Wind River Systems and Polycore Software (which he co-founded) – he returned to China and later founded Letsface to build the first offline digital community platform for premium brands. Currently he is a trusted advisor and an inspiring international keynote speaker at nexxworks (founded by Peter Hinssen).